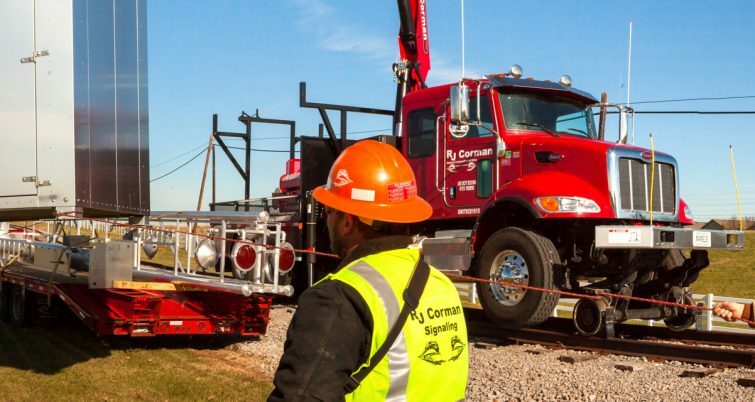 R. J. Corman Railroad Group LLC announced a slew of changes in its executive suite, including a new president and a new vice president in charge of signals. Ray Goss is now president of R. J. Corman Railroad Co., which operates 11 short line railroad companies spanning Kentucky, Mississippi, North Carolina, Ohio, Pennsylvania, South Carolina, Tennessee, Texas, and West Virginia. He succeeds Brian Miller, who announced his resignation in September. “I am looking forward to this new opportunity and I feel honored to lead such a great company,” Goss said in a press release. Goss is a long-time railroad executive. He spent 15 years at Genesee & Wyoming Inc., where he held the positions of senior vice president of Engineering and Chief Engineer, senior vice president of Northeast Region, and senior vice president of New York and Pennsylvania Region. In addition, Jimmy Spencer will now lead R. J. Corman Signaling as that unit’s vice president. He replaces Ray Sipes, who retired at the end of 2018. Spencer joined R. J. Corman in July 2017, when he took on the role of Director of Signal Construction. 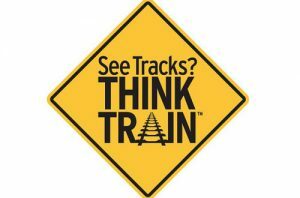 Prior to joining the company, he worked at CSX Transportation for 20 years, serving as the Terminal Superintendent, Electronics Engineer, Signaling Supervisor and Signal Construction Foreman. 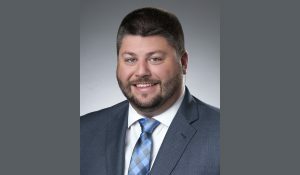 R. J. Corman Railroad Group, LLC also said it is reorganizing its commercial development team, naming Justin Broyles, Mike Robinson, and Chase Armstrong to new vice president roles.Robinson will oversee the Logistics area which covers Switching, Distribution Centers, Transloading and Trucking. 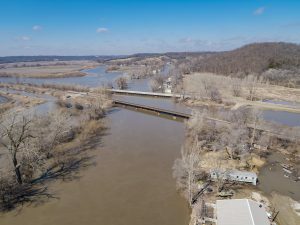 Armstrong will oversee the Contracted Services area: Railroad Services, Signaling and Material Sales; Broyles will oversee the 13 short line railroads and Storm Team. Additional changes on the executive team can be found in the company’s press release.